This April and July, tackle a writing project with Camp NaNoWriMo. Camp NaNoWriMo is a writing event that happens in April and July. It's different from NaNoWriMo in November because you can work on any type of creative project, not just a novel. First drafts or revision, scripts or stories or poems or essays—all are welcome! Just set a goal and get writing. Create your Camp project on the YWP site and write in our one-of-a-kind writing space, complete with stats, charts, dares, and word sprints. Chat with other young writers doing Camp in the Camp NaNoWriMo forum. Accept the Camp NaNoWriMo dare from your Dashboard to get started! 13 or older? 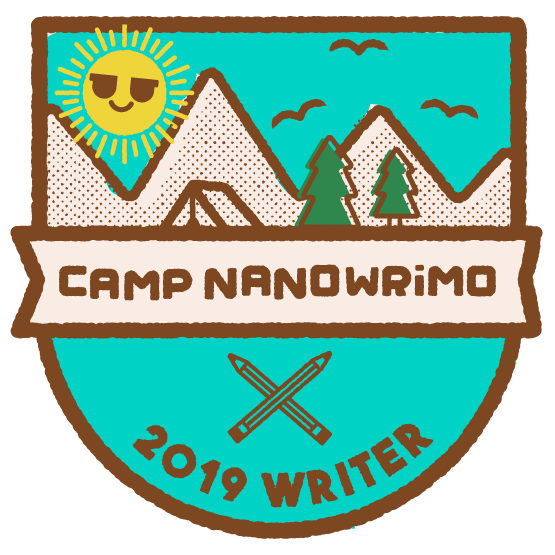 Sign up for a Camp NaNoWriMo account to track goals based on word count, hours, or pages and join an online cabin with up to 20 other writers. Download the images and declare your writerly commitment all over social media! Each Camp session, we’re joined by published authors who act as “counselors," sharing words of advice and writing dares to all NaNo Campers. Look for their Camp Care Packages each week in Breaking News! Adib Khorram is the author of Darius the Great Is Not Okay. 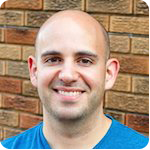 If he’s not writing (or at his day job as a graphic designer), you can probably find him trying to get his 100-yard Freestyle under a minute, learning to do a Lutz Jump, or steeping a cup of oolong. He lives in Kansas City, Missouri, where people don’t usually talk about themselves in the third person. You can find him on Twitter (@adibkhorram), Instagram (@adibkhorram), or on the web at adibkhorram.com. 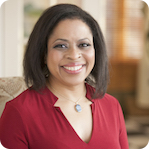 Alexia Gordon is a Virginia native, a physician by training, and an author by passion. 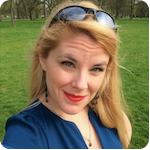 She writes the Gethsemane Brown mysteries, from Henery Press: Murder in G Major (Lefty winner, Agatha nominee, Suspense Magazine Best Of); Death in D Minor; Killing in C Sharp; and Fatality in F. Find her on Facebook, Instagram, or visit her website. 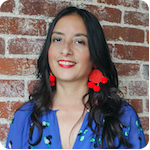 Lilliam Rivera is an award-winning writer and author of the young adult novels Dealing in Dreams and The Education of Margot Sanchez, both from Simon & Schuster and available now in bookstores everywhere. Her work has appeared in Elle, Los Angeles Times, Tin House, and The Magazine of Fantasy & Science Fiction, to name a few. Lilliam lives in Los Angeles. Cass Morris works as a writer and educator in central Virginia, and she occasionally moonlights as a bookseller in the Outer Banks of North Carolina. She completed her Master of Letters at Mary Baldwin University in 2010, and she earned her undergraduate degree, a BA in English with a minor in history, from the College of William and Mary in 2007. She reads voraciously, wears corsets voluntarily, and will beat you at MarioKart. Her debut novel, From Unseen Fire: Book One of the Aven Cycle, is a Roman-flavored historical fantasy released by DAW Books. Watch the Novel Prep or Writing Tips and Exercises playlists on YouTube for advice about your Camp project.